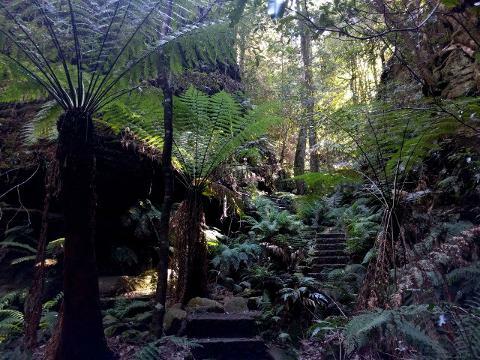 Named after the Journalist Jack Lockley who supported efforts to preserve and protect the world famous Blue Gum Forest. 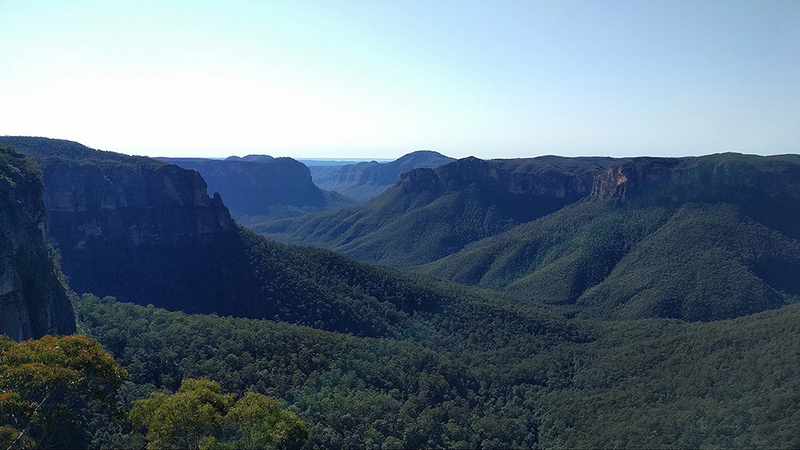 This classic easy walk promises fantastic scenery that very much showcases the awesome natural beauty of the Blue Mountains’ escarpment! 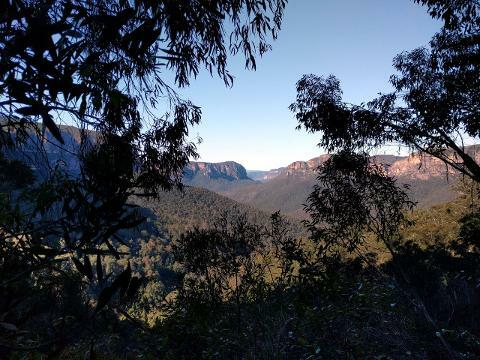 Leaving from Mt Hay Rd, North of Leura, we will wander through a variety of native vegetation types on our way to the lookout - Short heathlands, woody scrub and open woodland forests- In spring time this walk is particularly beautiful as the native wildflowers are in bloom! 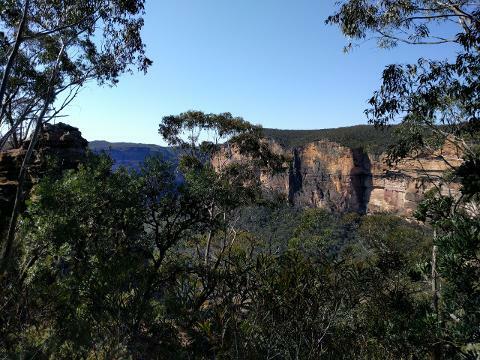 Our final lookout (Lockley’s Pylon) is particularly spectacular being one of the finest viewing points in the greater Blue Mountains region. Your booking will be processed manually to ensure that we have guides available to run your trip and that you are a suitable candidate for the walk you would like to do- We will contact you to confirm your booking and your suitability!